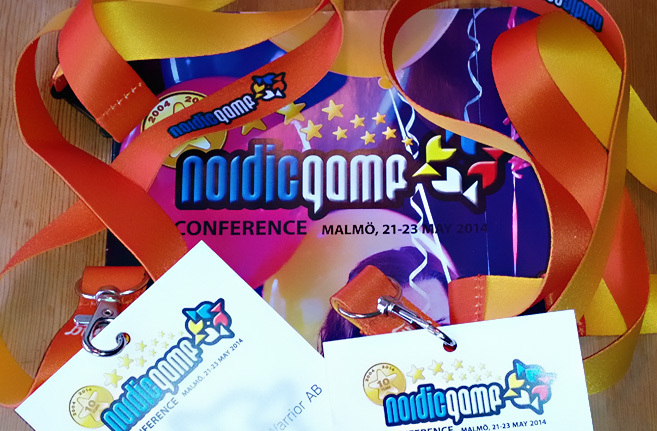 Last week we took a trip to Malmö and visited Nordic Game, the biggest gamedev convention up here in the north. We’ve never been there before, so it was all very exciting and we didn’t know what to expect. Overall we had a great time, although we suspect it’s even more fun if you are well connected within the games industry. These are some of our impressions from Nordic Game, in case you’re considering going next year or just want a highly subjective summary of the whole thing.